No matter where you live, the interior design of your home can transport you to a different world. When you step through the front door, you can be instantly reminded of summer days at the lake, a cozy mountain retreat, or the lush tones of the vibrant forest. The Pacific Northwest is a vast area known for many types of landscapes. Large cities, small towns, and rural homesteads can be found throughout Washington, Oregon, and Idaho, each with its own unique character and style. Although there is no single Pacific Northwest aesthetic, we have highlighted five interior design ideas that will make you feel right at home in the region. 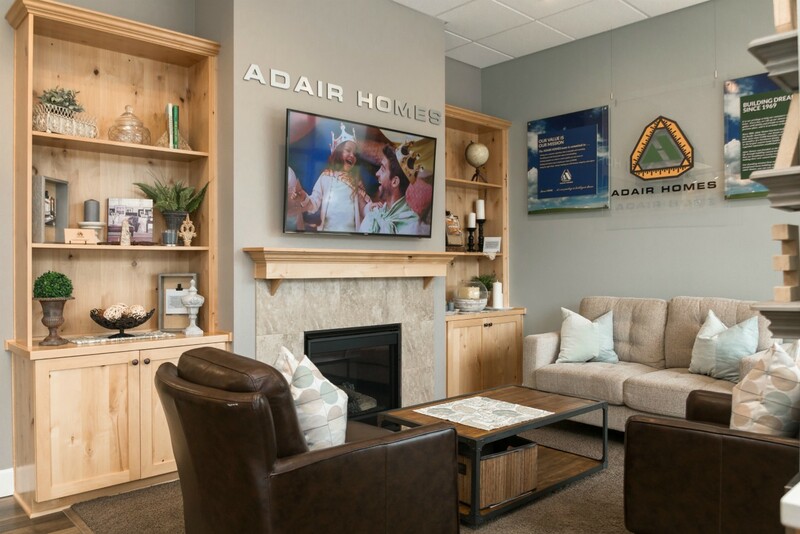 Bringing the natural world indoors is a common theme in this area, where outdoor enthusiasts come to enjoy year-round beauty and world-class activities. 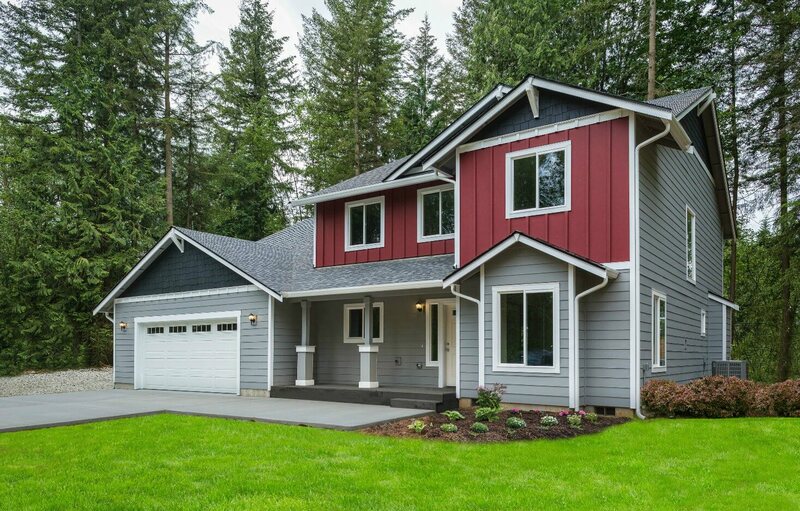 The Pacific Northwest homebuilding market is a unique and dynamic one, with a relaxed, welcoming style that feels like it suits our one-of-a-kind region. We enjoy some of the most beautiful areas of the U.S., as well as a diverse (and always-changing) climate, and many of our homes are built to mirror that. It’s no wonder that our homebuilding trends sometimes stray a bit from the rest of the nation. 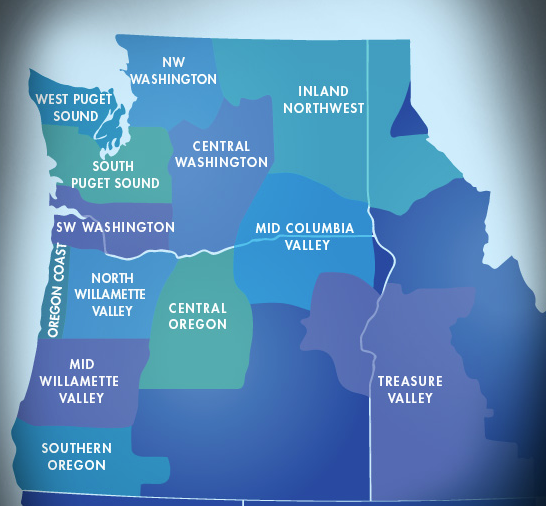 What’s a good price for land in the Pacific Northwest? It depends on your idea of the perfect location for your dream home. Do you envision an easy to manage .5 acres in Vancouver, WA or an ultra-private 700 acres in Butte Valley, OR? An ocean view lot 100 feet from the beach or close to a river with a boat dock and swimming area?